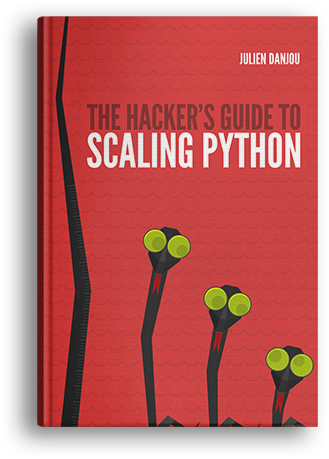 The release date for Scaling Python is now very close! Today, I'd like to talk a bit about the interviews that I've run those last months that are featured in the book. I'm glad that during those long weeks work, I have managed to find a Python expert on each of the major topic covered in the book. They will provide hindsight on the different subject covered and share their experience so you can benefit from it! Mehdi is a French free software hacker, working at Red Hat, who has been using Linux for almost twenty years now. He works daily on OpenStack, the largest open source project using Python. 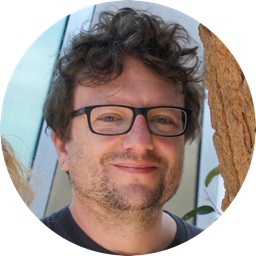 He also regularly builds and contribute to distributed applications and is responsible for several widely used Python libraries – Cotyledon, oslo.messaging, etc. In the book, Mehdi gives excellent tips on how to build distributed daemons. Naoki is a Japanese software engineer, who happens to also be one of the CPython developers. 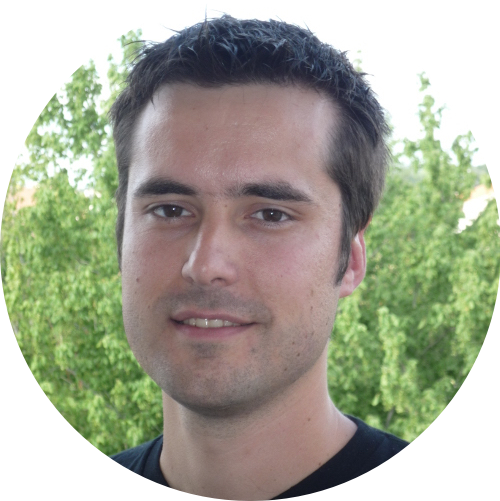 He worked on several significant features in CPython, such as asyncio. 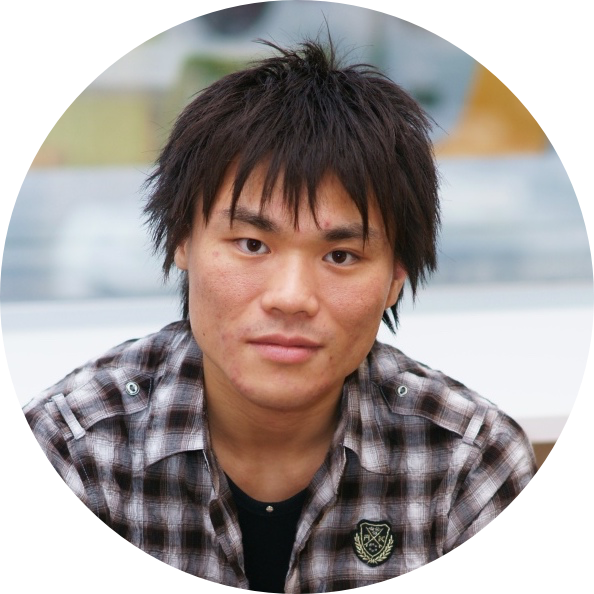 You'll be able to read Naoki opinion on Python and other programming languages when it comes to asynchronous workflows. 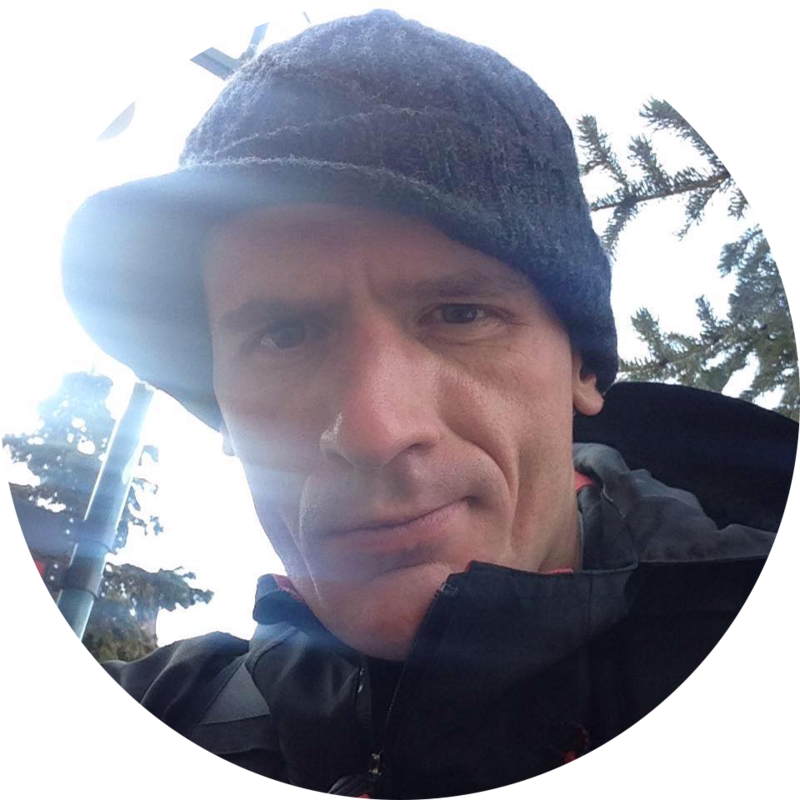 Chris Dent has been using Python for more than 15 years now and is an expert on WSGI. 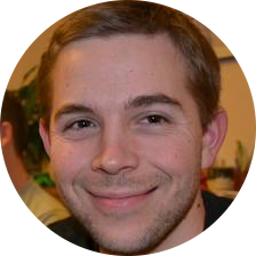 He has an extensive knowledge about REST API – he is one of the early organizers of the OpenStack API working group. Chris has, among other things, created Gabbi, a fabulous Python testing tool for. In Scaling Python, he provides best practice on building REST API. Joshua is a highly experienced engineer in distributed systems. He maintains a few Python libraries, such as Kazoo (ZooKeeper client) or TaskFlow (distributed tasks). In the book, Joshua lays down principles that make Python application resilient and fault tolerant. 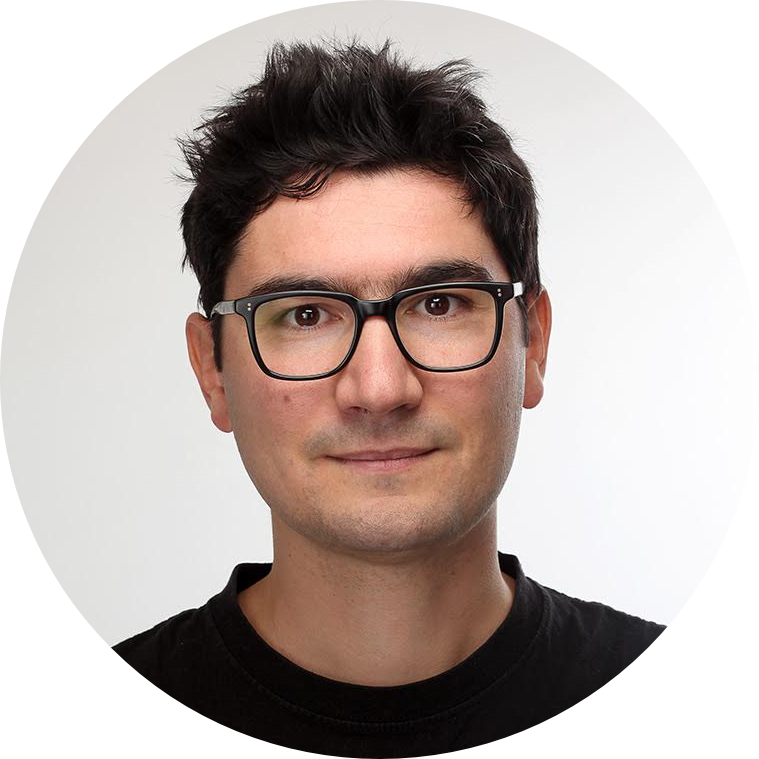 Alexys is the CTO of 1000mercis and is part of the open-source software community for a few years now. He regularly gives speeches at Python conferences and talks about how to leverage Python when distributing applications. Alexys talks about advanced techniques, e.g. using consistent hash rings, and how they should be applied. Victor is a long time CPython core developer, working on the language itself for several years now. 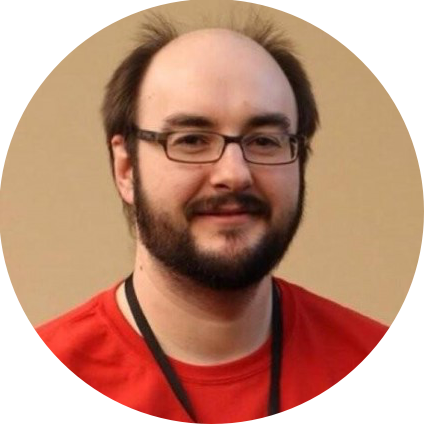 He is well known in the community for working on making CPython faster and leads several performance-oriented projects. In Scaling Python, Victor talks about optimizations, profiling, and performance when using Python, and how to make the right decisions. Jason is a Python developer and an author – he wrote an entire book on SQLAlchemy, the famous Python SQL library. He worked on cloud computing platforms, as a Web developer, and as a data engineer. In the book, we discuss with Jason about caching and RDBMS usage. It was marvelous to have a chat with all those developers and pick their brain about different subjects. These contents broaden the scope and expand the view of the themes covered through the chapters. I can't thank them all enough!